Hello everyone, how are you all doing today? I hope you are all doing fine, I am busy streaming an album on YouTube and loving it! Can we all agree that YouTube is one of the best web sites, ever? Anyway, today we finally start to focus on the gaming industry for your Chrome browser, Chromebox or Chromebook laptop. Does Chrome Have Fun Action Games? 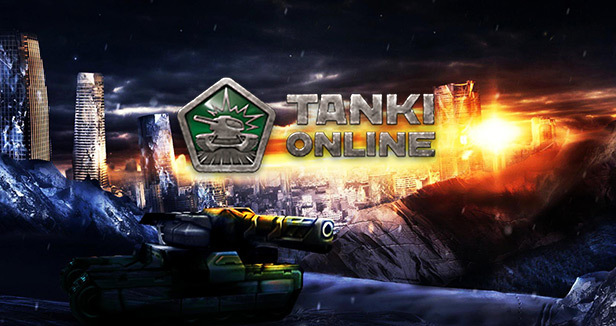 Tanki Online is 3D graphic powered game right in your Chrome browser window, dozens of maps and a variety of weapons with unique game play. 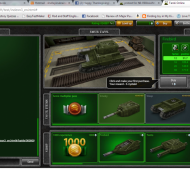 It has millions of players all over the world and an exciting system of upgrades. 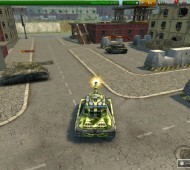 Comes packed with plenty of game modes and dynamic combat. 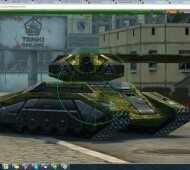 A one-of-a-kind tank shooter! Only real people as enemies or friends, you decide. By the way, it’s Free. 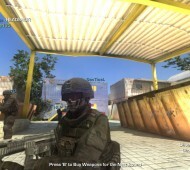 BeGone is browser based online multiplayer first person shooter with realistic themes and beautifully rendered maps. 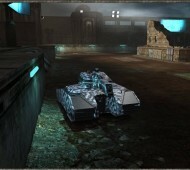 Players can choose to join teams and face off against each other with modern weapons. 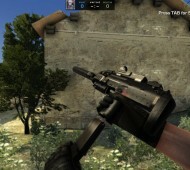 Both teams will try to eliminate the opposing team before the time runs out. 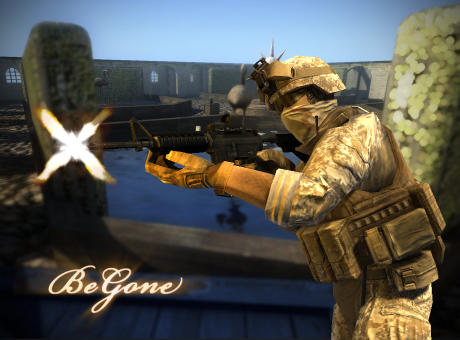 BeGone allows for players to utilize map locations strategically and develop their own tactics. 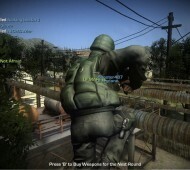 This game features unique weapon attachment setups, a cash-based virtual economy, a robust clan system, hot key customization and full screen support. It delivers an immerse FPS gaming experience and you can get all that BeGone has to offer completely free. No signup are required. 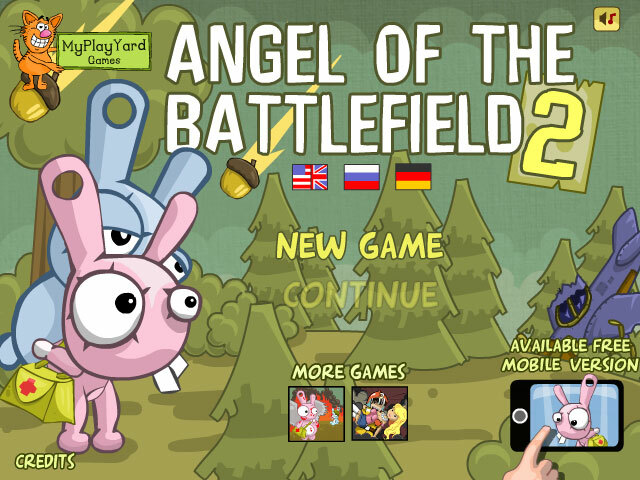 Angel of the Battlefield is a fun and crazy arcade/action game that you can play instantly on your Chrome or Chromebooks. 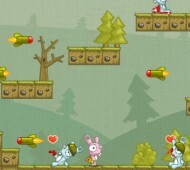 Help the wounded rabbits and make sure they reach their tents. But be careful, to do so won’t be so easy. 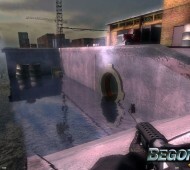 You will have enemies shooting at you to try to stop you from your mission. As I said, the game is quiet crazy, in a good way. 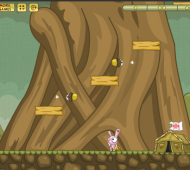 Fancy Pants Adventure 2 is much more fun than the name sounds. Race through dense forests, underwater caverns, and pirate ships in search of your kidnapped sister in the newest adventure. Stomp, kick, and slash your enemies battling Pirates, Ninjas, a Giant Penguin and a bunch more weird creatures. If you are bored, try this. 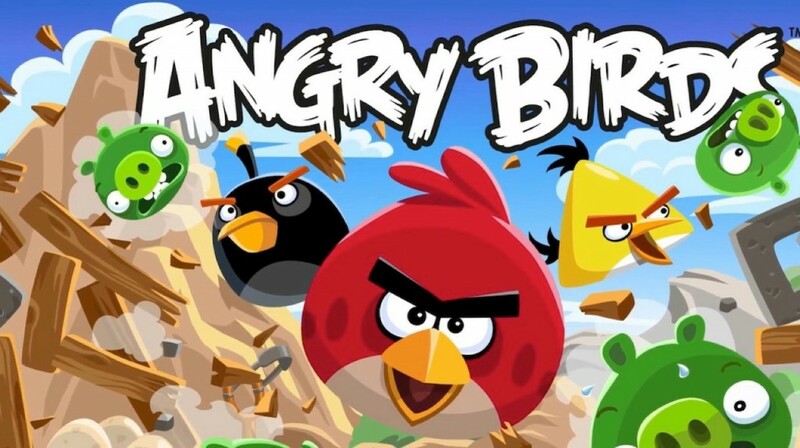 Well, what can I say, I was thinking of NOT including Angry Birds for Chrome on this list but lets be honest, the game is still very addicting and a lot of people still love it. Some of you might pretend not to like it but if you try it, there is a good chance you will play it more than once, it’s that addicting, I am not saying it’s ‘good’ but, anyway, just go ahead and try it yourself. 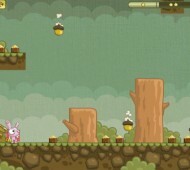 Here is a quick description on this popular game: The survival of the Angry Birds is at stake. 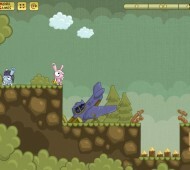 Dish out revenge on the green pigs who stole the Birds’ eggs.